Accessibility - Designed with you in mind. We are redefining accessibility in entertainment and are committed to continually enhancing everyone's experience. Home entertainment should be a simple and effortless interaction, and we strive to bring that to all our customers. Contour 2's voice remote empowers users to control their tv in a completely new way. With the push of a button, users can search, surf, and record their favorite programs all with just the sound of their voice. 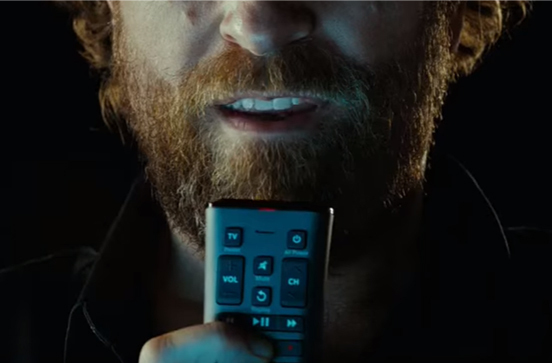 Voice Commands are a simple and exciting way to interact with your tv. The newly configured remote is backlit, illuminating the keypad for easier use in the dark. Along with Voice Commands, Contour 2 features Voice Guidance, a "talking guide" that reads what's on the screen including program descriptions and navigation options. Voice Guidance enables customers to effortlessly explore content and find their favorite shows and movies. Cox TV subscribers with visual impairment can request accessible video navigation equipment to replace their current video receivers. 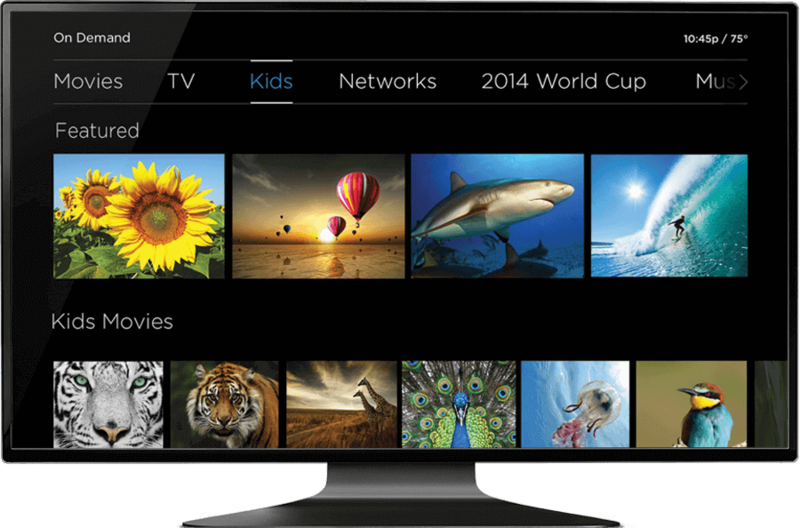 Contour 2 is expanding entertainment with Video Descriptions. 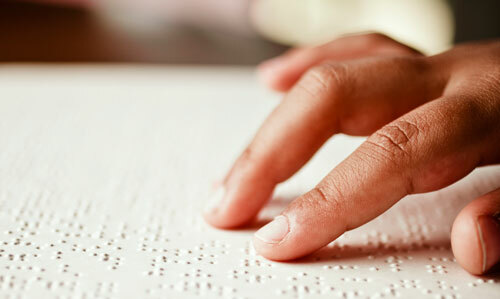 Placed into the natural pauses, audio narrated video descriptions detail the key visual elements of a program enriching the experience for the visually impaired. To find Video Descriptive content, speak Video Description into your voice remote. The remote is the heart of your home entertainment system. With this in mind, we've created an alternative big button remote to enable all our customers to have the same great experience with our products. The big button remote is now available on all Contour platforms. Entertainment is universal; the big button remote supports our mission for products to be accessible to all. Contact us for more information. Along with traditional paper and Paperless billing, Cox has alternate bill statement options for customers with additional needs. These features are an integral part of our commitment to providing further accessibility for all our services. To get more information about these alternatives, please Contact Us. TRS links people using a standard telephone with people using a device called either a Text Telephone (TTY) or a Telecommunications Device for the Deaf (TDD). This device generally consists of a keyboard and display screen. Calls are routed through a communications operator who has both sets of equipment and acts as the intermediary between callers. 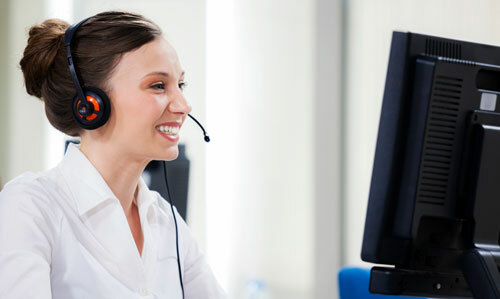 Such services eliminate communication barriers between people with and without hearing and speech impairments, and between the different telephone equipment typically used. Need help getting started? Watch the videos below to quick start your accessible entertainment experience. In order to qualify for the accessible video navigation device at no additional charge benefit, customer must: Be clinically diagnosed as legally blind or visually impaired; Legally blind: Any individual who has a visual acuity of 20/70 or worse in the better eye with best correction, or a total field loss of 140 degrees. Additional factors influencing visual impairment might be contrast sensitivity, light sensitivity, glare sensitivity, and light/dark adaptation. Visually impaired: Any individual who has a visual acuity of 20/70 or worse in the better eye with best correction, or a total field loss of 140 degrees. Additional factors influencing visual impairment might be contrast sensitivity, light sensitivity, glare sensitivity, and light/dark adaptation. Fill out and sign a company provided application; Provide proof of eligibility in the form of a letter on letterhead and signed by certified medical provider or appropriate group/agency attesting to the qualifying disability; Submit application and accompanying proof of eligibility within 20 days of service initiation to receive discounted monthly recurring and installation charges. Customers not submitting application and accompanying proof of eligibility within 20 days of service initiation may be subject to full monthly recurring and installation charges. Discounted monthly recurring charges will commence and credit for installation charges will be applied upon Cox’s receipt and processing of qualifying eligibility documentation; Recertify at a period of 12-23 months after initial installation and annually thereafter by submitting a new company provided application and accompanying proof of eligibility.